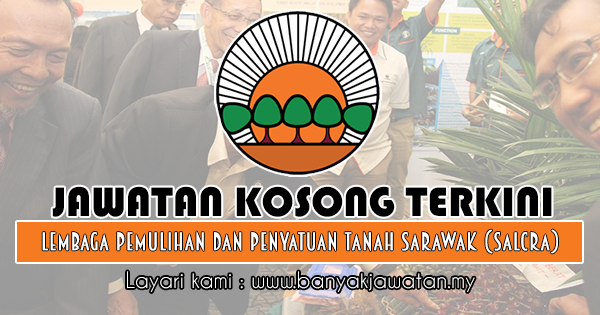 The Department is the lead agency in the administration and management of land in Sarawak. Broadly, under its purview are matters relating to survey, planning, valuation, land and enforcement of the law. This website aims to disseminate information on our corporate profile, roles and responsibilities entrusted to each Branch, e-services and other activities carried out by the Department. Information on the New NCR Initiative, an on-going exercise to bring all native customary rights land to the register and other topics of interest are given prominence in this website. These are meant to give viewers a deeper insight and a better understanding of the Land Policy in the state. I hope that this website will promote information sharing and provide a two-way communication channel between the general public and the Department. We welcome your feedback, suggestion and constructive criticisms as our sincere hope is to provide a world-class public delivery service that truly meets the needs of the people, our most valued customers. We strive to stay informative and interactive, improving continually and staying true to our vision “To be an excellent land administration and land management organization”. 8 Responses to "Jawatan Kosong di Lembaga Pemulihan dan Penyatuan Tanah Sarawak (SALCRA) - 3 Ogos 2018 [30 Jawatan]"
Apply online, admin dah letak link kat akhir post diatas tu..
link http://recruitment.salcra.gov.my/secure/index.php?info=redirect ini adalah daripada pihal salcra sndiri, jika ada apa-apa masalah boleh hubungi pihak salcra. Please upgrade the status of this online application for easy surfing to any jobseekers.